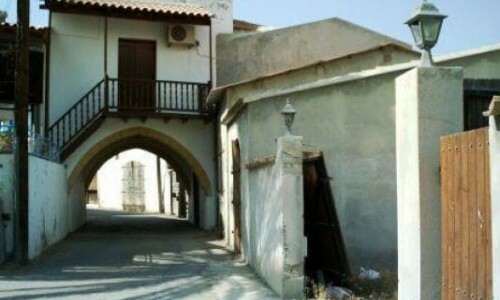 Korakou was a mixed village of the Nicosia district until 1964 and later it became a Greek only village. 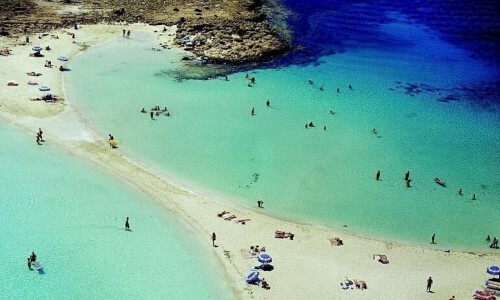 It is located in the geographical area of Solia, around 51 kilometres southwest of the Nicosia capital. 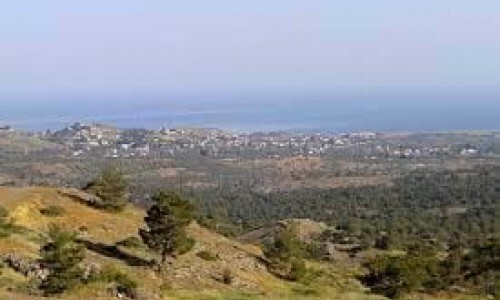 To the north of Korakou and at the borders of it is the occupied village of Agrolado. 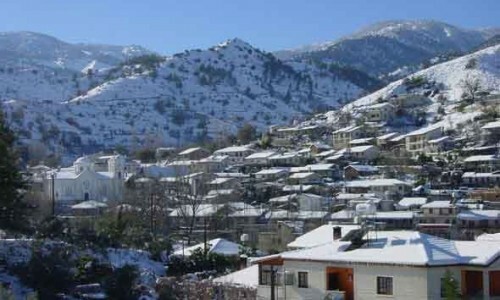 Korakou is located at the west bank of the Karkoti village, at an average altitude of 420 metres. Both sides of the Kakoti Valley are steep providing protection by the wind to the cultivations. To the west of the village the terrain is mountainous and the altitude reaches up to 921 metres ( Mosfileri peak). The area is separated by small rivers which flow towards the valley. 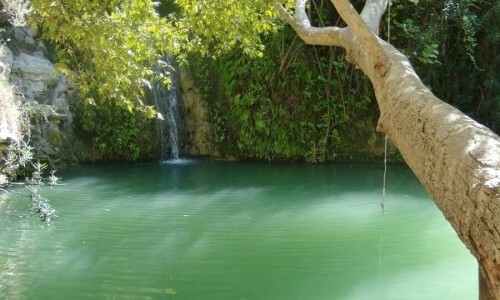 Korakou has an average rainfall of about 400cm and in the area apple trees, peach trees, prune trees, and fig trees are cultivated. 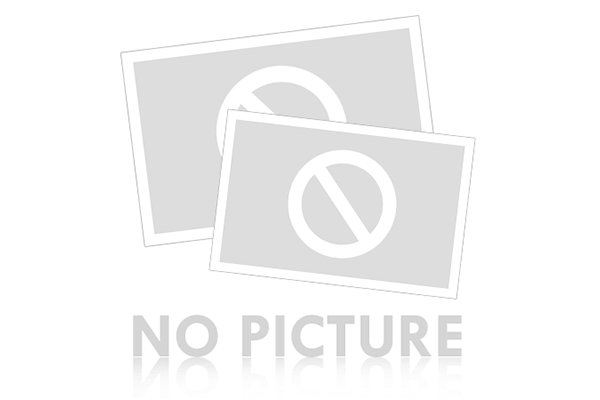 There are also vineyards, olive trees, lentil trees vegetables and almond trees. However the largest extent of the village is not cultivated. 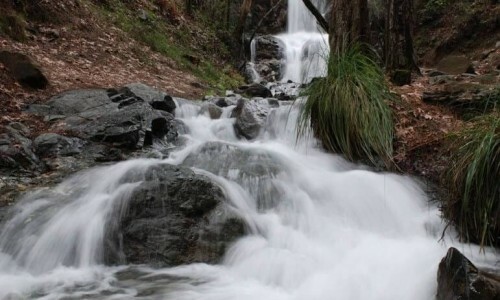 A part of the Troodos Mountain also falls in its borders. 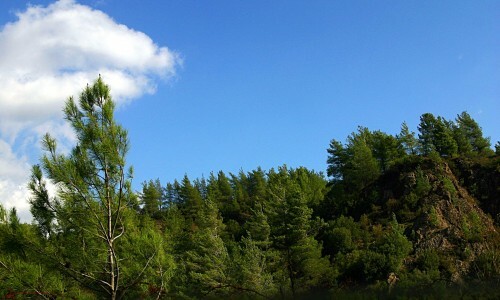 There are wild bushes and pine trees which are grown in the area. 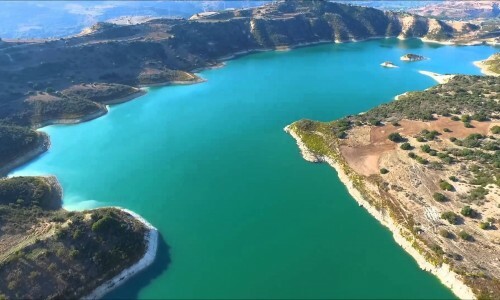 From a transportation point of view, Korakou is connected to the south with the village Temvria (around 2 kilometres) and to the east with the village Evrihou (around 2 kilometres) and with the capital as well as the mountain resorts of Troodos. 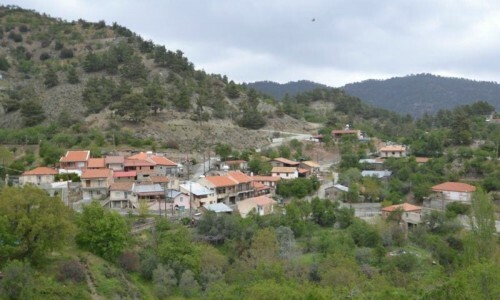 It is also connected with the village Agroladou by a dirt road (around 500 metres). Korakou met many population changes. In 1881, the residents were 364 which then decreased to 351 in 1891, to 329 in 1901 and to 323 in 1911. In 1921, the residents increased to 356, to 391 in 1931, to 524 in 1946 (494 Greeks and 30 Turks) and to 548 in 1960 (535 Greeks and 13 Turks). 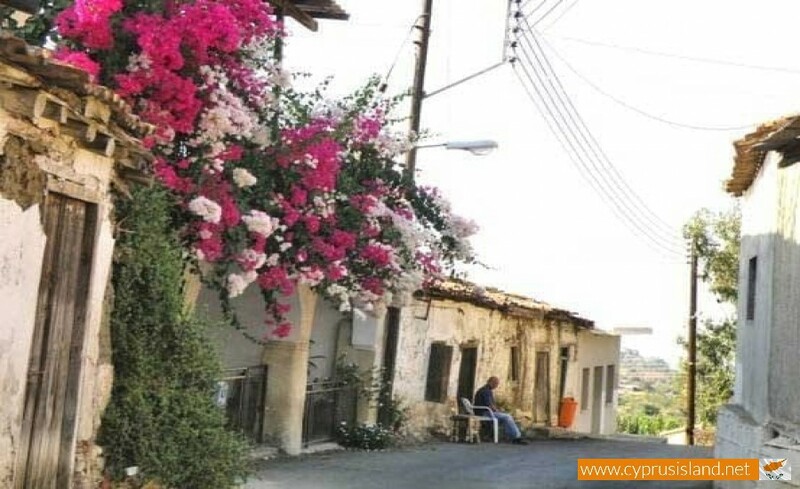 After 1964, due to the intercommunal issues between the two communities, the few Turkish Cypriots left their village and moved to neighbouring villages and mixed villages which Ancyra sent them to. 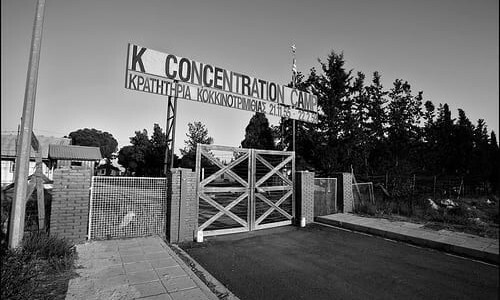 Therefore in 1973, the Greek Cypriots were 473. 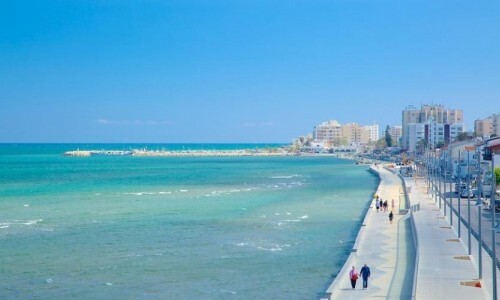 After the Turkish invasion in 1974, Korakou had taken in a number of Greek Cypriot refugees, mainly from the Morphou Valley. This way, in 1976 the population was increased by 701 residents which later on decreased to 618 in 1982. During the last inventory the residents of the village were 499. 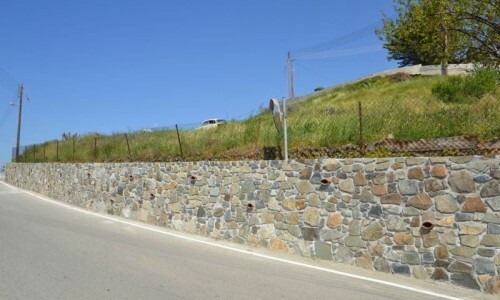 The mine of Skouriotissa, which is at a short distance to the north of the village, helped provide work to a large number of population before the Turkish invasion. Today a vast amount of people work in the capital city. The village is marked on old map as Coracu, Coraco και Coraci. It existed during the Frank period therefore it was a feud. According to Mas Latri , Korakou had been given before 1307 to King Henry the II. 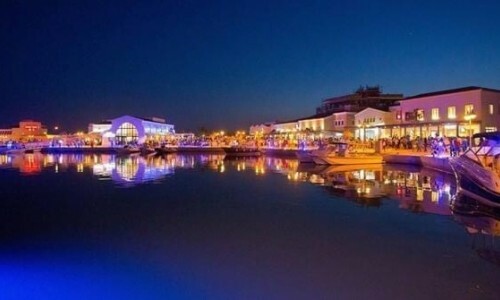 The local tradition mentions that the village took its name from the name of an ancient king who lived in the area and was named Korakas. This theory is accepted by Nearchos Klirides , however he believed that the village received its name by the first inhabitant of the village and not king. A second version supports that the village was named like this due to the many crows which existed in the area. 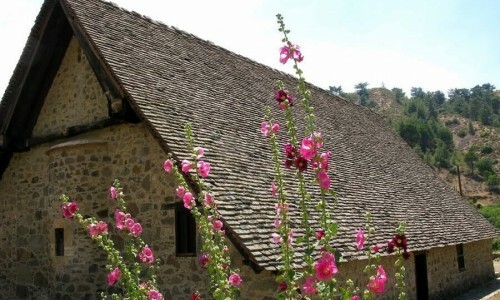 In Korakou there are three wooden roof churches. 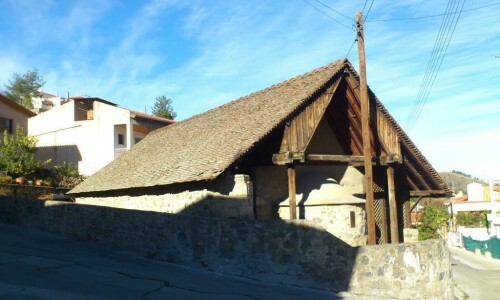 The Church of Panagia Eleousas , a construction of the 18th century , the church of Apostle Louka , a construction of 1697 , according to the inscription above the north entrance , and the church of Agios Mamas of the 17th century. The churches of Korakou are rich in icons and in silver. In the village there are excellent items of local architecture. 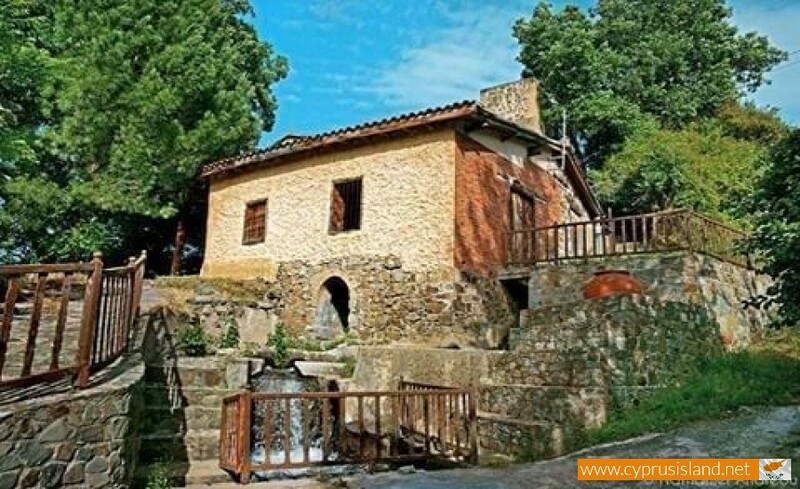 There are also three water mills and two olive mills which witness the large agriculture activity as well as the abundance of water which are also preserved today. 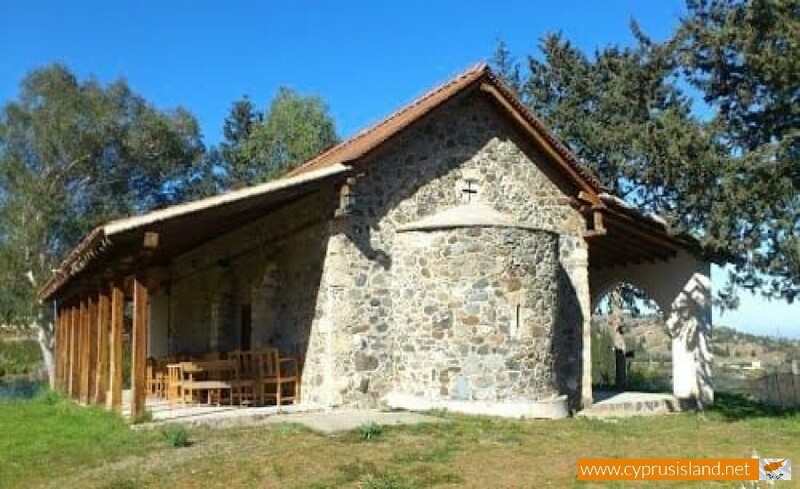 In the Korakou village located in the heart of the Solia Valley there are four churches which are preserved in a very good condition. 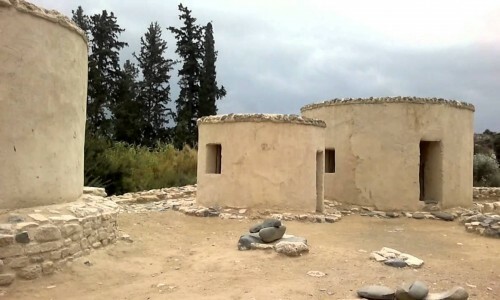 The church of Apostle Louka is located on a hill and is the first church we meet in the village. It is a one room church as many of the temples which were constructed during the Turkish ruling. On the exterior there is a second roof made of wood with roof tiles. The second roof provides the church with a more characteristic beauty. The interior as well as the exterior is semicircle which is not something usually seen in churches this small. To the north entrance of the temple, on a carved plaque, is the date of construction 1697. The silver Holy Grail of the 18th century which the Mitropolite of Kerynia Sofronios (1773-1791) gave to the church is also located there. 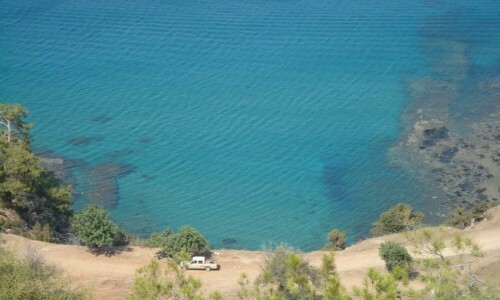 Agios Loukas was preserved by the Department of Antiquities in 1999 and 2000. The wooden roof was restored and the original floor was placed. All the wooden borders were also repaired. The church of Agios Mamas is located in the centre of the village on a hill and is visible by most of the village. The church according to its type and based on witnesses, was constructed during the 18th century. The church is rectangular and includes the main temple and the altar. The altar which is separated from the rest of the temple and the iconostasis, is circular on the inside and rectangular on the outside. 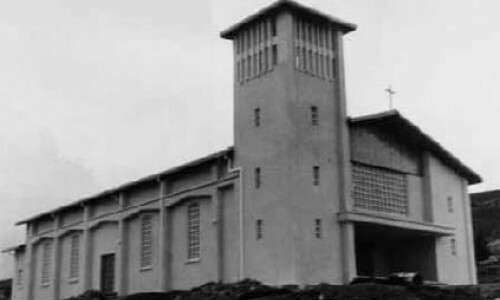 The church does not have a separated bell tower and the bell is located on the exterior of the temple, at the triangle which is formed between the roof and the exterior cross. The most important icon in the church is the icon of Agiou Mama, painted by an artist from Constantinople of the 15th century. 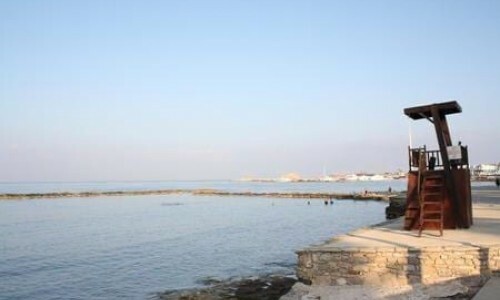 The icon is located in the Metropoli of Morphou in Evrihou. 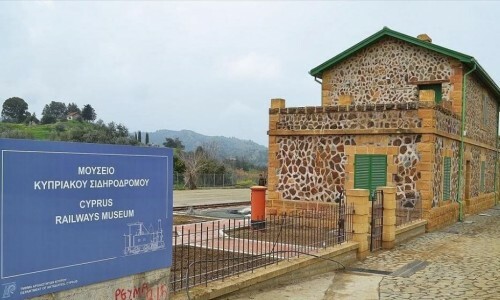 Agios Mamas is under the preservation of the Department of Antiquities. Along with the preservation of the wall, there is also the restoration of other necessary areas. The church of Agios Mamas has the same typology with the church of Agia Varvara, which is older (16th century) and is located outside the village outside the abandoned village of Agroladou. The roof is wooden and rectangular towards the east and the main church towards the south. The altar which separates from the rest of the church is circular and rectangular on the outside. 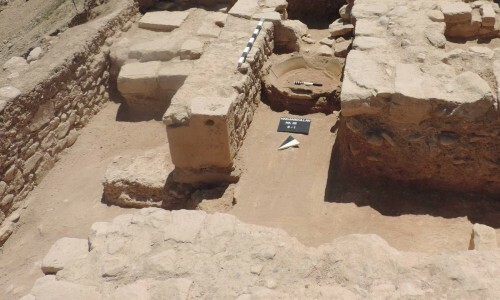 The church was preserved by the department of antiquities in 2002. The main project was the restoration of the wooden roof and the floor. The church of Panagia Eleousa is located in the centre of the village and today is the largest and the main church of Korakou. It was built during the 18th century and it is one of the largest three part churches in Cyprus. On the exterior it seems to have a wooden roof with hooked roof tiles but the interior roof is made in a semi-circular shape, giving the impression that the roof was made of stone. Initially the church was made up of one room and it became three rooms when it was extended. The bell tower is wooden and carved with various byzantine patters which is one of the nicest in the area of Solia. It was recently preserved by the department of antiquities. In the church there is a transportable icon of Archangel Michael which was made by the artist Mina who lived during the 15th century as well as the icon of the Virgin Mary Aristerokratousa which has the crucifixion of Christ on the back which is dated from the 17th century. Another important icon is that of the Christ which is of the 18th century which was made by Gabriel Kykkoti.